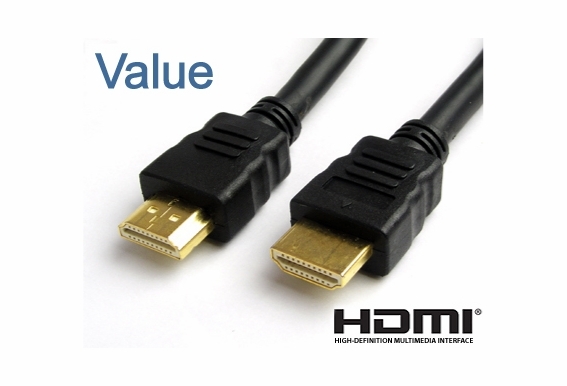 I am looking on this site for a standard HDMI cable to hook up a lap top to a TV. Can I do that with an HDMI cable with ethernet? 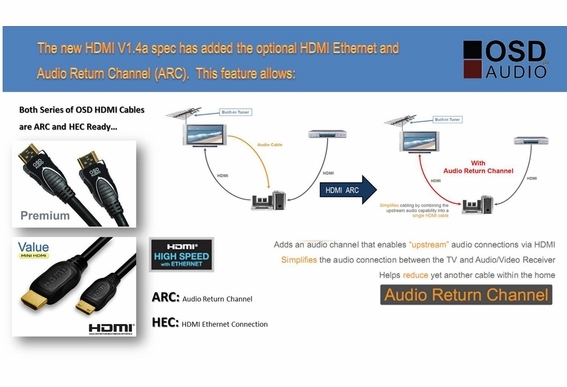 What is the difference between HDMI version 1.3C and 1.4? 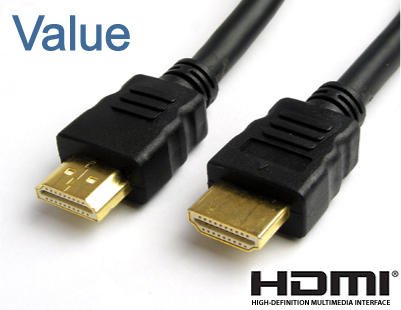 HDMI version 1.3C supports up to 1080p and is a referred to as Standard HDMI® Cable. Version 1.4 supports up to 1440P resolution, supports 3D, and Ethernet. 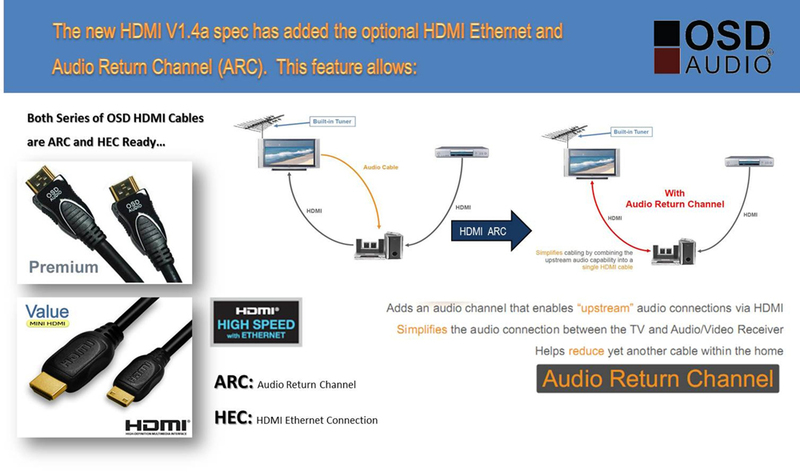 Version 1.4 is referred to as High Speed HDMI® Cable with Ethernet.